Download Struwwelpeter: Merry Stories and Funny Pictures ebook. 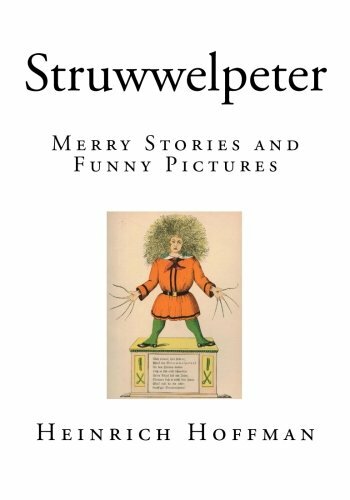 Struwwelpeter – Merry Stories and Funny Pictures – Heinrich Hoffman – ENGLISH TRANSLATION – BRAND NEW EDITION – Hoffmann wrote Struwwelpeter in reaction to the lack of good children’s books. Intending to buy a picture book as a Christmas present for his three-year-old son, Hoffmann instead wrote and illustrated his own book. In 1845 he was persuaded by friends to publish the book anonymously as Lustige Geschichten und drollige Bilder mit 15 schön kolorierten Tafeln für Kinder von 3–6 Jahren (Funny Stories and Whimsical Pictures with 15 Beautifully Coloured Panels for Children Aged 3 to 6). For third edition, published in 1858, the title changed to Struwwelpeter, the name of the character in the first story. The book became popular among children throughout Europe, and, writes author and researcher Penni Cotton, the pictures and characters showed a great deal of originality and directness. Struwwelpeter has been translated into several languages. In 1891, Mark Twain wrote his own translation of the book but because of copyright issues, Twain’s “Slovenly Peter” was not published until 25 years after his death in 1935. All of the different size fonts and border sizing options were not effective enough to get all the words from the stories onto the page. Tedius. 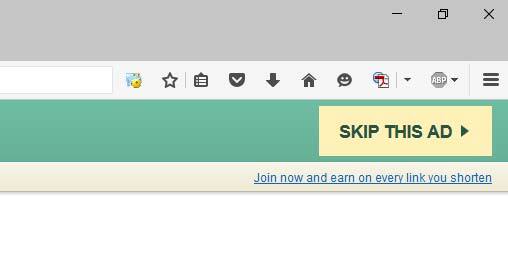 I can’t even appreciate the images. Fix this book. Big PDF are fine. They are Small Stories. people can slide around the zoom on those images. It must be possible.